A multiplayer racing game under the official Formula 1 license, developed by Eden Games and Codemasters Software. F1 Mobile Racing features all teams, cars, and circuits from the 2018 season. Apart from that, the title gives us a chance to create and modify our own car. Developed by Eden Games and Codemasters Software, a racing game under the official Formula 1 license. This is a free-to-play title. 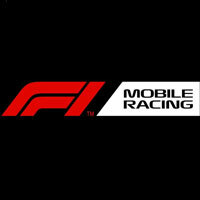 F1 Mobile Racing offers all teams, cars, and circuits from the season 2018. Additionally, the authors give the players a chance of creating and modifying their own car. The game focuses on multiplayer in which we race for the victory against other players.